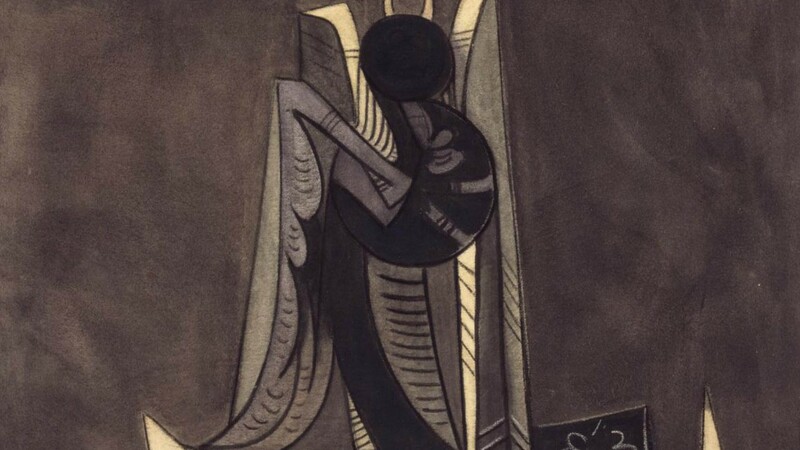 The EY Exhibition: Wifredo Lam will feature over 200 of his paintings, drawings, photographs and prints. 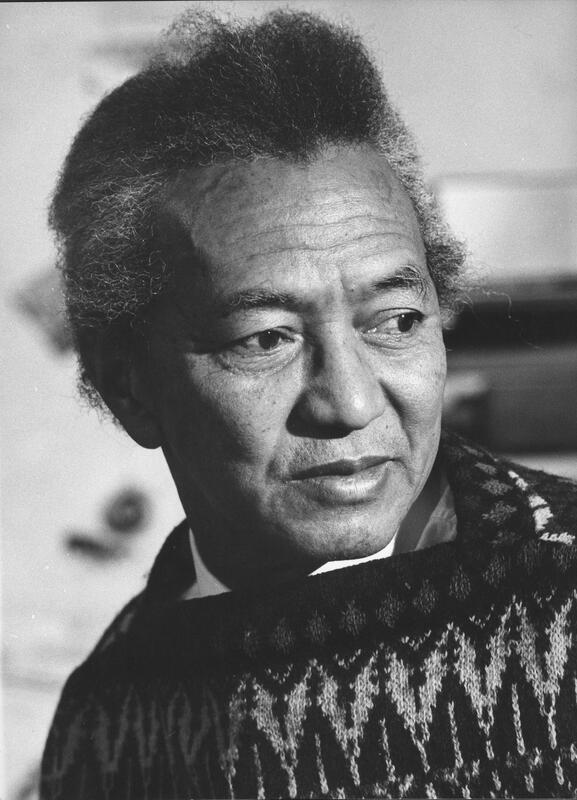 Wifredo Lam was a surrealist artist of mixed heritage who was born in Cuba and lived from 1902 until 1982. He studied in Havana at the Academy of San Alejandro before moving to further his artistic studies in Madrid. He remained in Madrid until 1938 before moving further east to Paris where he had his first one-man exhibitions and met Pablo Picasso, with whom he came to work very closely. 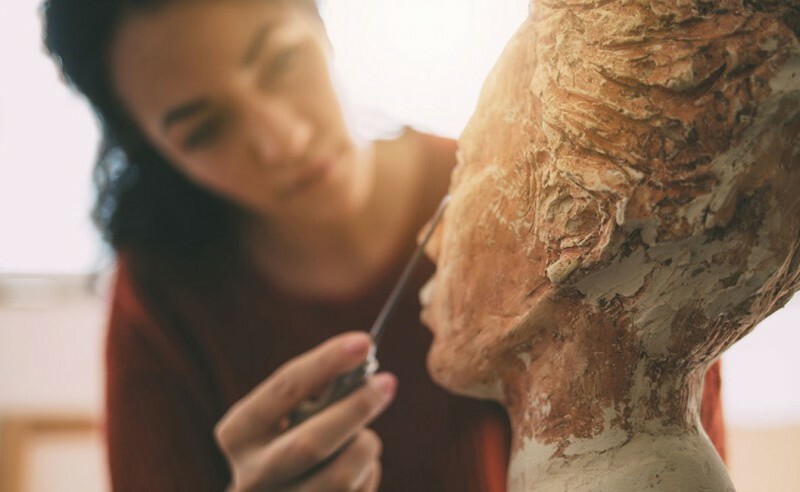 At this stage of his life he became particularly interested in African sculpture before moving back to Cuba and then spending the rest of his life travelling back and forth across the Atlantic. Lam suffered the tragic loss of both his wife and son earlier on in his life. Lam was central to cosmopolitan modernism in the artistic world and his work was also rather poetic as he alluded to themes of nature, spirituality and social injustice. Moreover on his return to Cuba, Lam’s work became increasingly influenced by its savage rituals and tropical jungle. 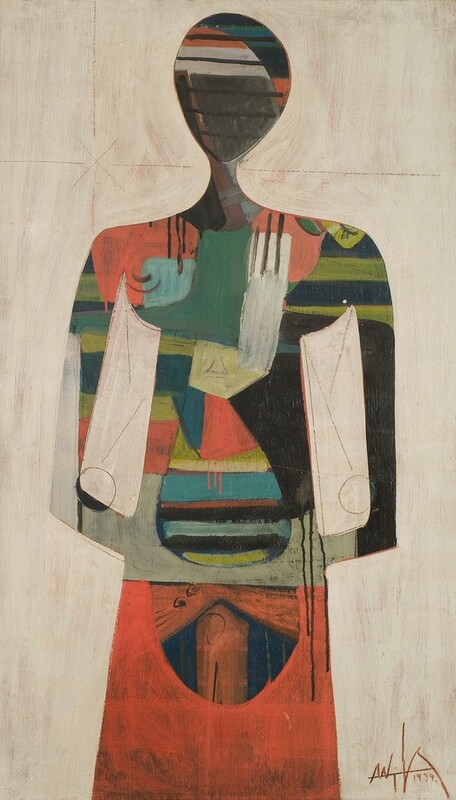 In addition to Ancient Greek art, African art also provided inspiration for him and this can be seen in his works such as Figure, 1939, pictured below. Lam was considered to be a link between the east and west as he combined both of their traditional practices and drew mixed reception. Throughout his life Lam experienced much political instability and contemporary issues such as the Spanish Civil War and his evacuation from France would also have affected his artwork. The EY Exhibition: Wifredo Lam is going to be open at the Tate Modern in London from 14th September until 8th January 2017. It will be a retrospective look at Lam’s whole career and will feature over 200 paintings, drawings, photographs and prints. The exhibition will trace Lam’s life and follow the path of his career and so will begin with some of his early works from Havana and Madrid before progressing through many more of his artworks. An aim of the exhibition regarding some of his major works is to display them in such a way that highlights the social and political context in which they were painted.